Sanitabs 900 can be used in any application where Sodium Hypochlorite is employed. They are readily stored in a screw top container and offer an immediate source of chlorine for treatment processes and hygiene in food applications. They can also be used for emergency disinfection of spas, swimming pools and drinking water. (typically Sodium Hypochlorite) from bulk supply. An alternative method of achieving working solutions of the required strength is to use a tablet form of chlorine/host chemical. Sanitab 900 chlorine tablets have been manufactured to provide both ease of use together with accurate control of final chlorine concentration. 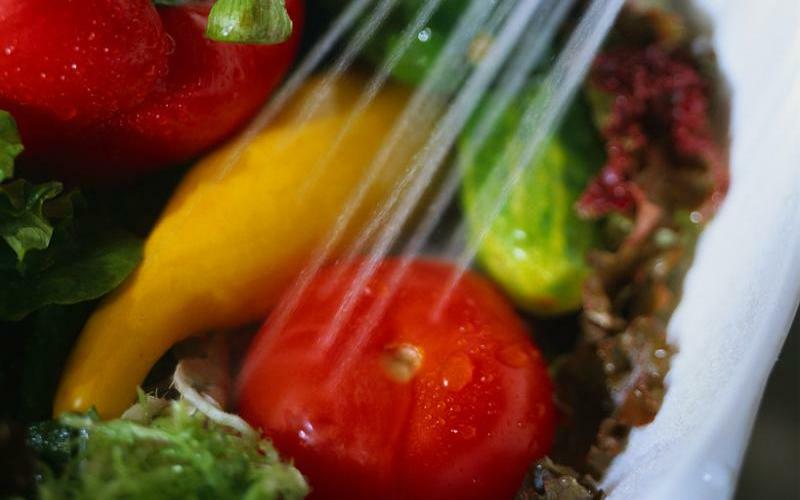 The resultant solution can be used for surface disinfection as well as fruit and vegetable washing. Therefore to obtain a 1000 ppm solution in 5 litres of water requires 5 tablet addition.